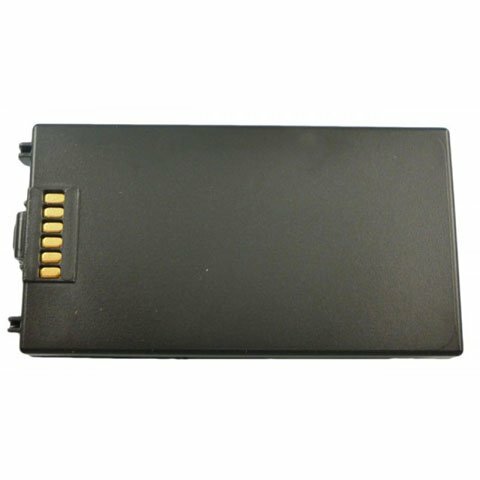 Harvard Battery - Replacement battery for the Symbol/Motorola MC 3000 LASER. Original part number 55-060117-86. 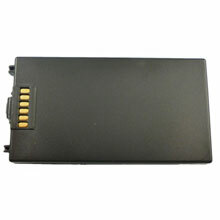 3.7 volts 2700 mAh. The Harvard Battery HBM-SYM3000LL is also known as HBM-SYM3000LL	or HBMSYM3000LL	.